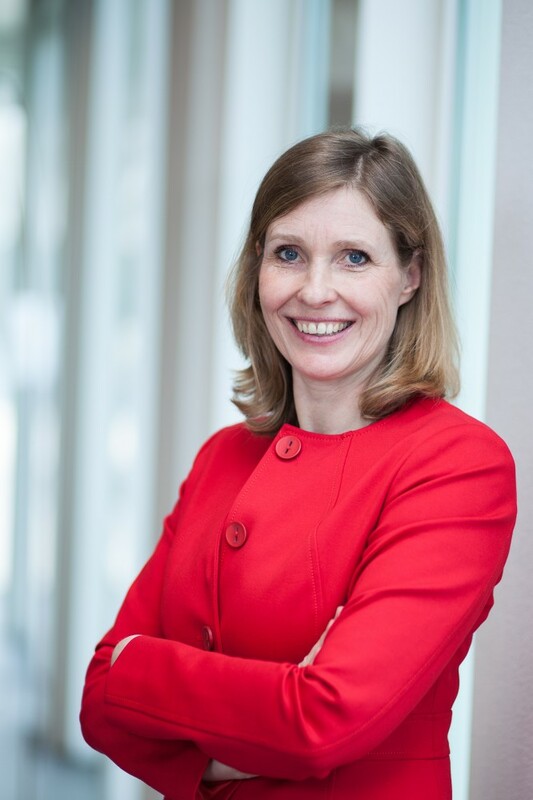 Geldrop, The Netherlands, March 02, 2018 / B3C newswire / -- Judith Heikoop (photo) has recently been appointed Managing Director of IME Technologies, based in Geldrop (near Eindhoven), The Netherlands. Previously, Judith was Director Business Development at Crucell, and New Business Development Manager at DSM Food Specialties. She will conduct management together with founder Ramon Solberg. IME Technologies develops innovative electro spin processes and equipment for the fabrication of medical implants that enable the human body to repair itself, such as heart valves, blood vessels, nerves, tendons, skin and bone. IME's technological discovery is able to mimic the natural human extracellular matrix in nanometer format and thereby produce fibres for implants for the human body. Human cells attach themselves to this matrix and thus provide new tissue. This is in contrast to implants of other structures, which are seen as foreign and therefore can lead to scar tissue. Judith Heikoop (51) has a Master of Science in chemistry and a Ph.D. in medicine. During the first phase of her career she worked as a researcher for various universities and pharmaceutical companies, with a focus on metabolic diseases, human genetics and women's health. In 1998 she became Engagement Manager at McKinsey & Company and for more than ten years she led business development projects for companies in the Pharmaceutical, Food and Biotechnology industry. 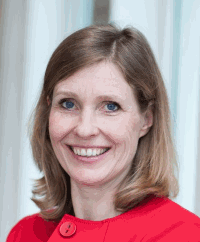 She held senior management positions at, among others, Crucell (Johnson & Johnson), Numico (Danone) and DSM. As of 2010 she operated as an independent interim manager and advisor, working for TI Pharma (establishing the "European Lead Factory") and various investment companies. "The technology of IME Technologies plays an essential role in the huge revolution in regenerative medicine at this very moment, which for patients can lead to a faster and complete recovery of essential tissue and structures in their body. The company’s vision and approach fit seamlessly with my passion for healthcare and for biomedical solutions for patients." "Judith brings to IME Technologies a wealth of experience in the field of Biotechnology and Pharma. She has a clear focus on transformation of ideas and technologies into innovations, and is an enrichment for our fast-growing company". IME Technologies develops and implements electro spin processes and equipment for the manufacturing of medical devices for (regenerative) medicine. Electro spinning is a flexible process for producing extremely thin fibres and structures that have excellent properties for use in regenerating human tissue. IME Technologies has developed unique electro spin technology for the reproducible and scalable production of electro spun material under medical conditions. Customers include industry, scientists and institutions. Shareholders in the company are Dutch economic development company De Brabantse Ondernemings Maatschappij (BOM) and informal investor network TIIN Capital (TIIN).